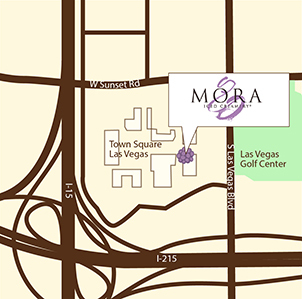 Town Square Las Vegas is an upscale, open air, entertainment and dining complex. Coming soon, you’ll want to treat yourself to our many flavors of Mora ice cream. Mora ice cream has a texture that is smooth and creamy, and we create the most intensely flavored ice creams and sorbets you’ve ever tasted.